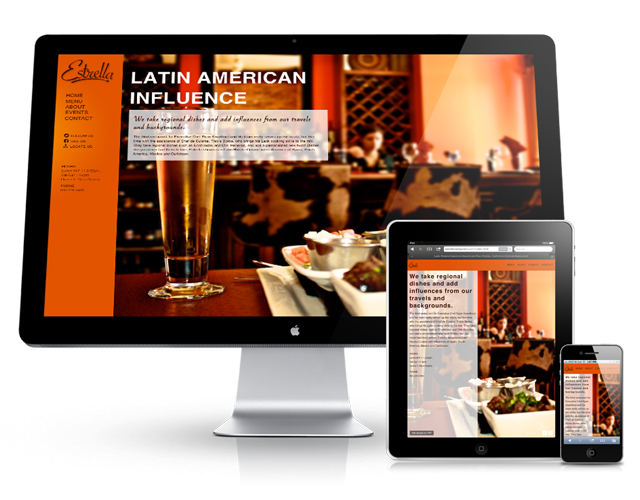 Local website design services for business owners looking for a new website or upgrading existing website. 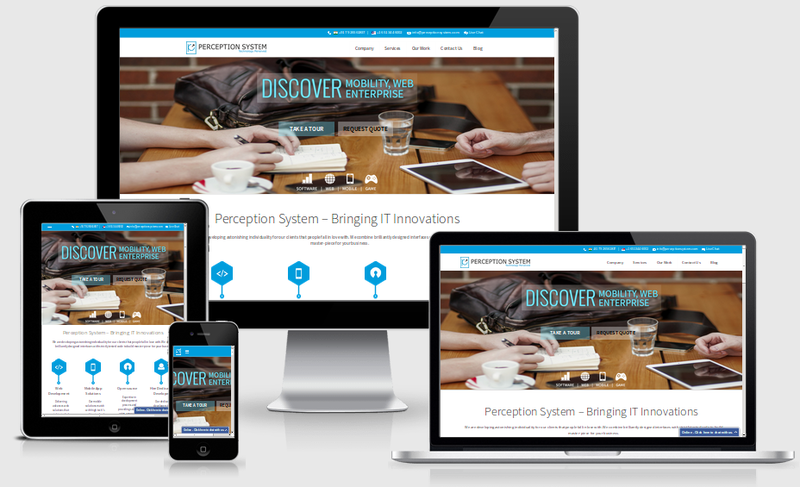 We are a local WordPress website design firm with over a decade of design experience. 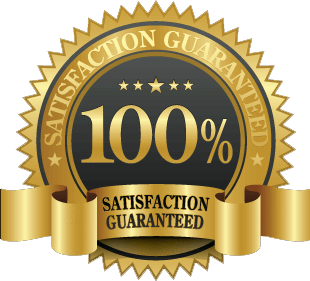 We provide you with a NO RISK, 100% Money Back Guarantee when it comes to building you a custom designed website for your business. Call us, in 5-minutes conversation, you will come to realize the difference. CALL NOW! 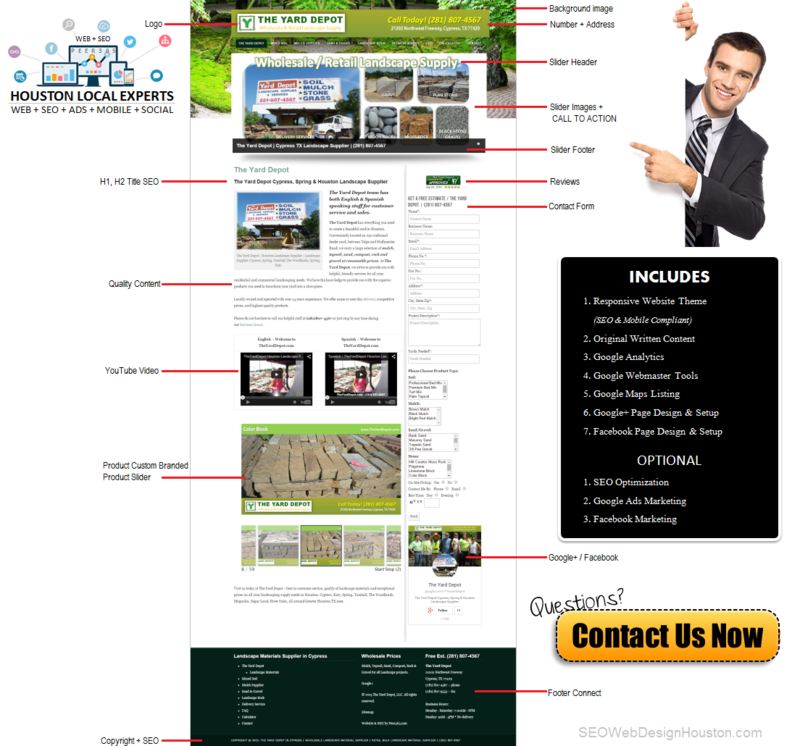 Website Design Prices – Call Us! 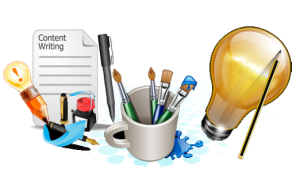 website design services are for business owners building growth businesses via increased leads & sales via digital marketing services. When you call us, you will immediately notice the difference. We initiate calls asking about your business, types of services or products you offer to your customers, understand your most profitable parts of your business and your customer demographics. 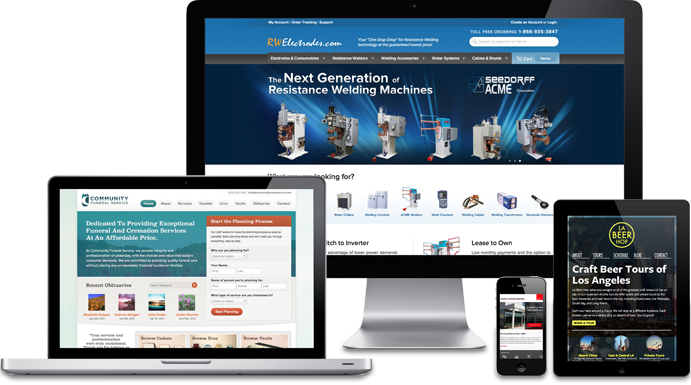 Once we gather this information during our conversation, we can provide you with guidance on costs to build you a custom website for your business or you can elect to leverage our digital marketing services and elect to get the website designed for free. 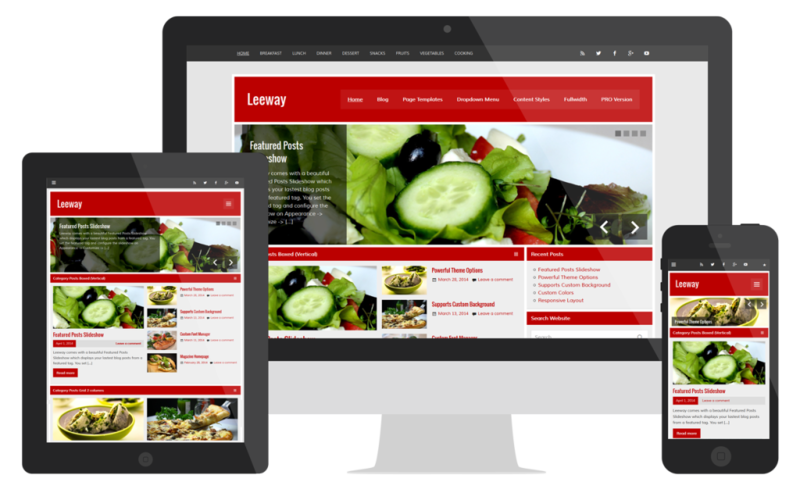 If you are not sure about using us for marketing your website, no issues, we can build your custom website with content. 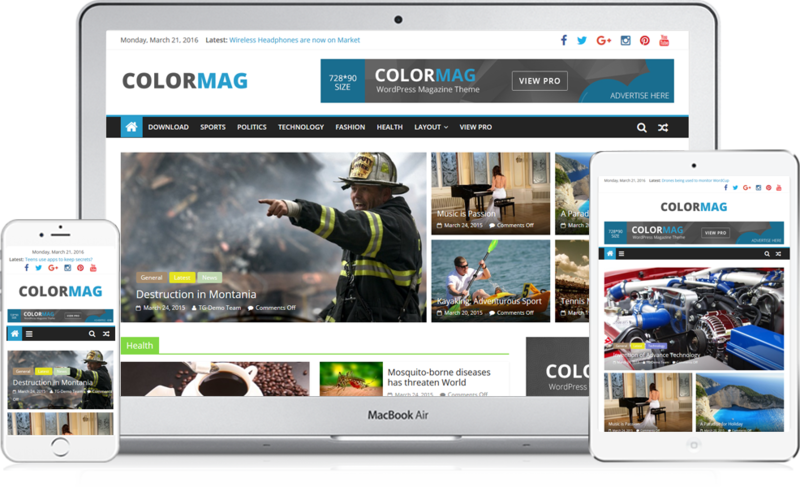 We build websites using WordPress, our services include website design, website content writing, keywords research, SEO services, Google Paid Ads management, Facebook Social Media Marketing, YouTube video production services. Our services focus on getting you to search traffic, which converts into leads & sales for your business. 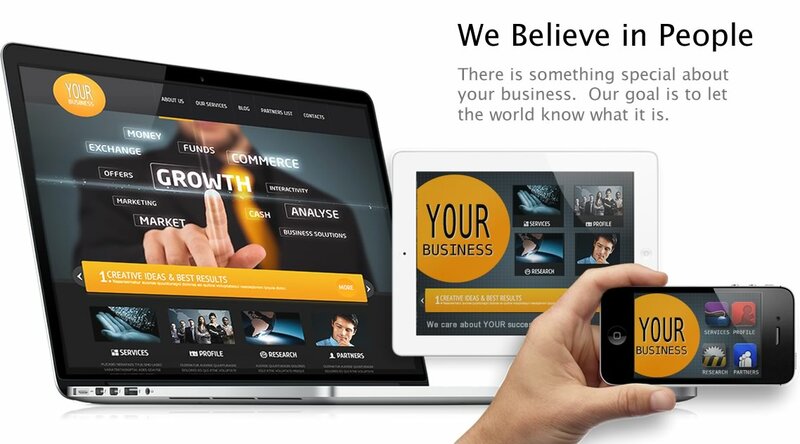 Convert, convert, convert leads & sales, that is our mission for your business website designed for your business. 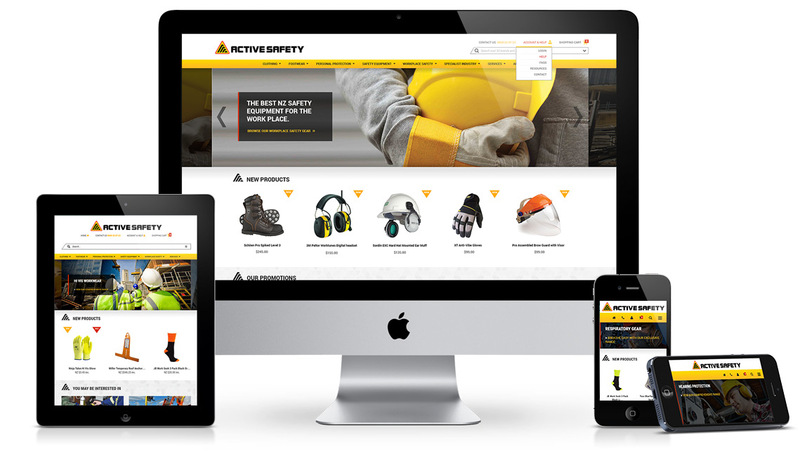 Typically, we can roll out a new custom designed website within 12 to 15 business days. Send us your logo, tell us what services or products you are selling, the area you want to target, we do the rest! We start by understanding your business, revenue model and profit sectors of your business. We then conduct a competitive analysis (research) of your competitors to understand what keywords produce the best search results, what types of website design convert the best leads & sales for your competitors and then provide you with guidance for the content development and design recommendations. 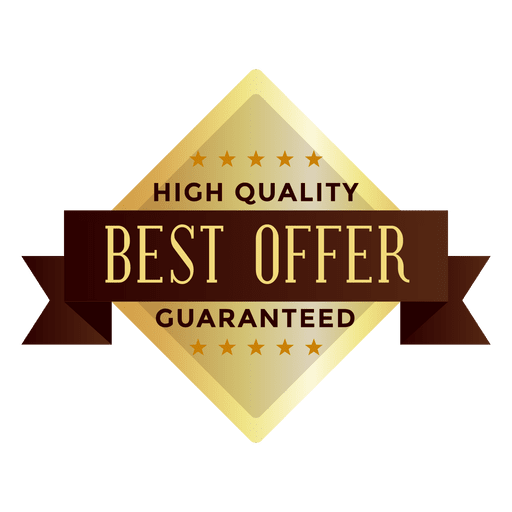 We want our clients to have the best odds of getting search traffic, so the site is found by potential customers, thereafter, give our clients the best opportunities to convert traffic into leads & sales. 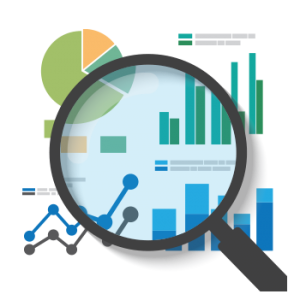 The most important intelligence required is keywords analysis that brings in search traffic and conversion call to action components. 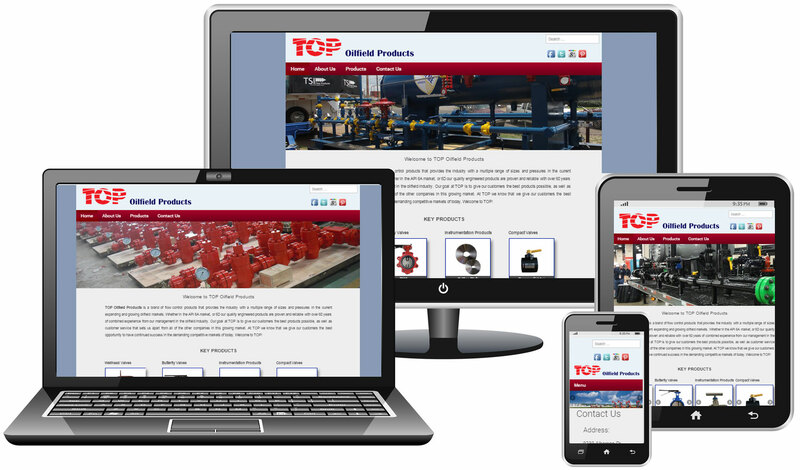 Our goal is to get our customers a great return on investment from marketing dollars spending. 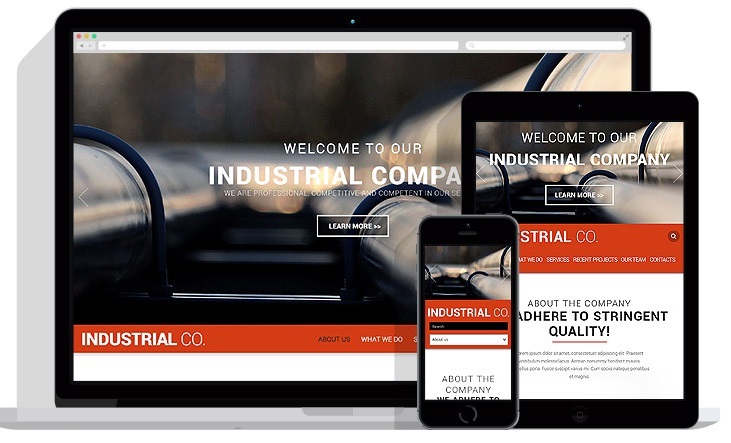 Quality is at the heart of our delivery process when it comes to website content writing. 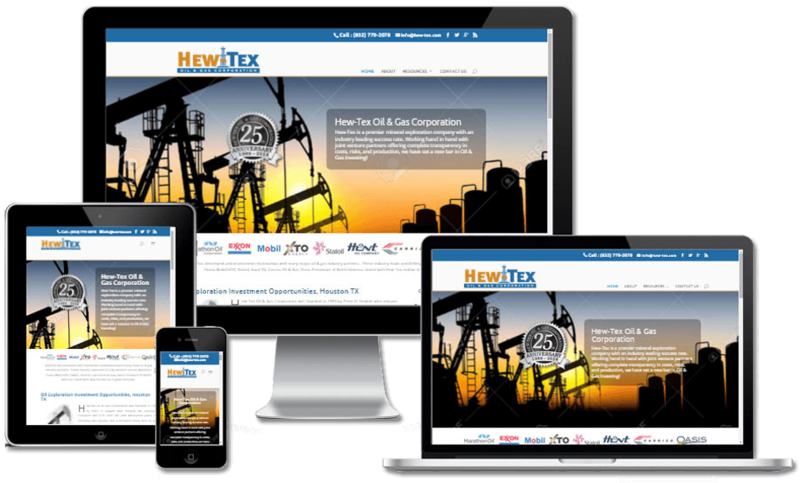 Houston Website Design Services starts with a through website content design process based on completed competitive research and understanding our client’s customer demographics. Houston content writing team focus on the local market, regional markets, and national markets to create unique, original content which is ideal for attracting search traffic and converting traffic into leads & sales for our clients. 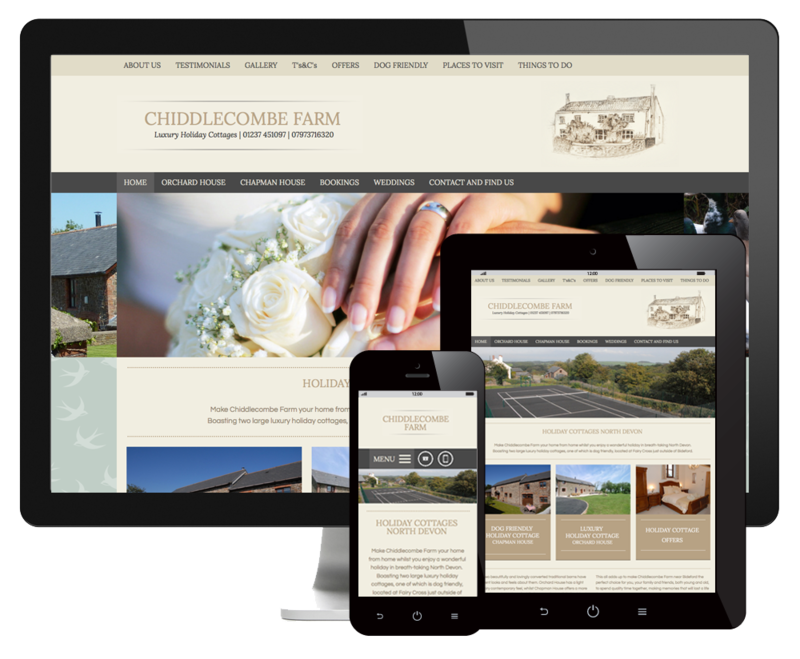 The website design should produce both communications about the client’s products & services but also engage a potential customer to engage for leads & sales. Call to action triggers is a critical part of the entire process. 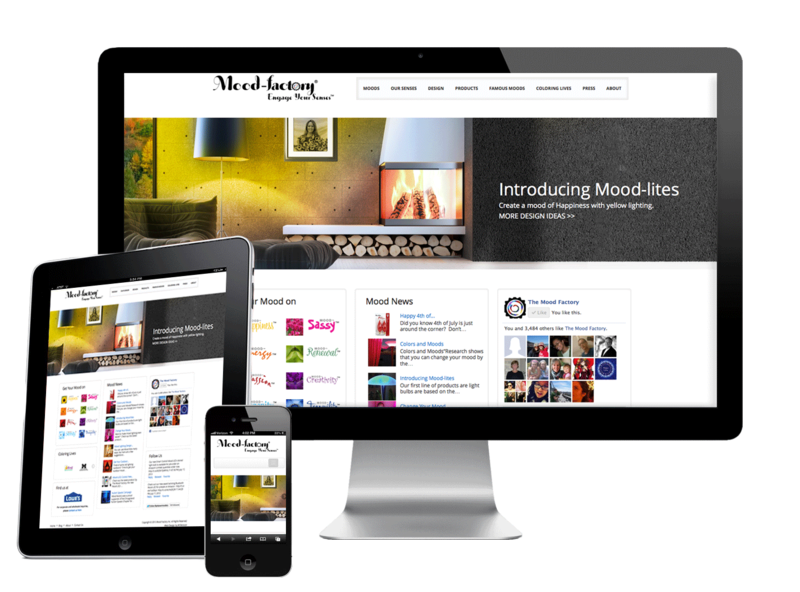 Theme selection, where we are looking to find the best visual communication design, easy user navigation, SEO compliant WordPress themes with minimum technical errors and optimized for performance. Then we start the building, design, configuration and setup process. Often we do this in live mode, right on your hosting server so you can see the daily progress. 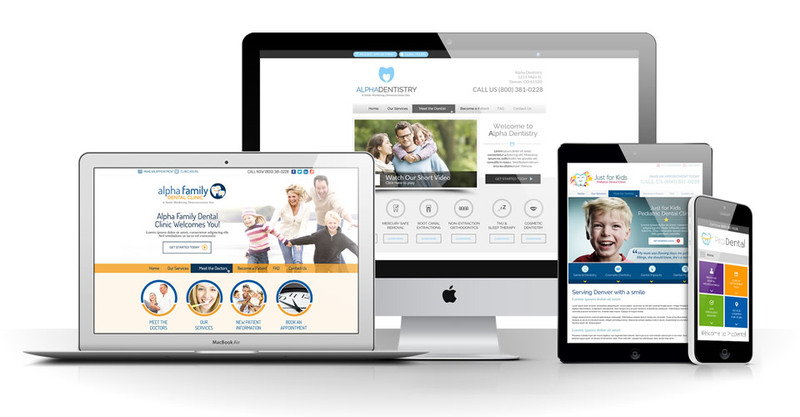 Typically, a 10 to a 15-page website is designed. While most business customers check out their competitor’s websites to find the best site, often the best looking site does not convert leads and sales as one might expect. We rely on research tools and technology to give is a bit more insight into competitor success than just looking at the website. 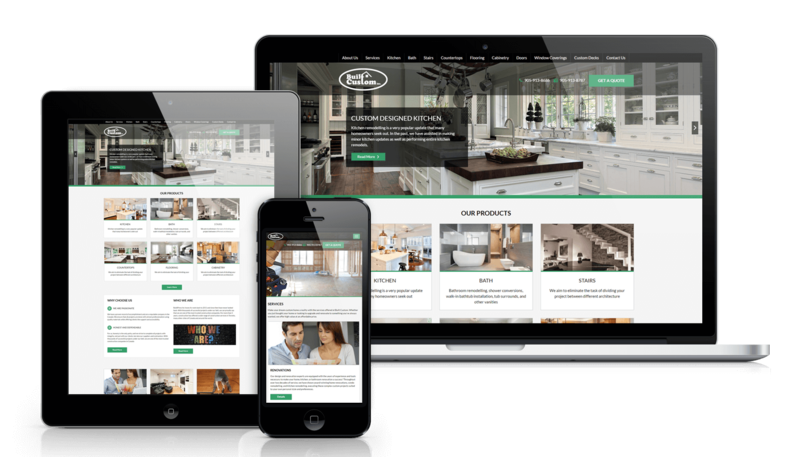 However, we do want our customer to give us some information about the type of competitor websites they like because this gives us a better opportunity to align the customer’s desires for the ideal website design for their business. Call us to discuss your questions. 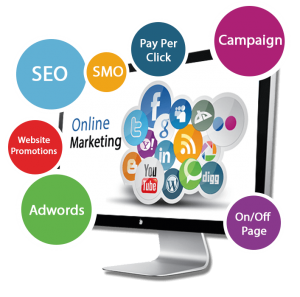 We recommend the following Houston SEO Services: Google AdWords Marketing, Google Mobile Ads Marketing, Organic SEO Services for Google, Yahoo & Bing, Social Media Marketing for Facebook and YouTube Video Marketing Services. 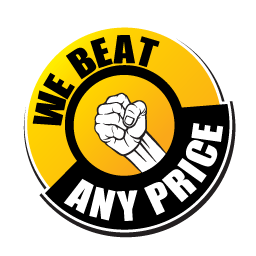 We service clients with small, medium and large budgets, give us a call. 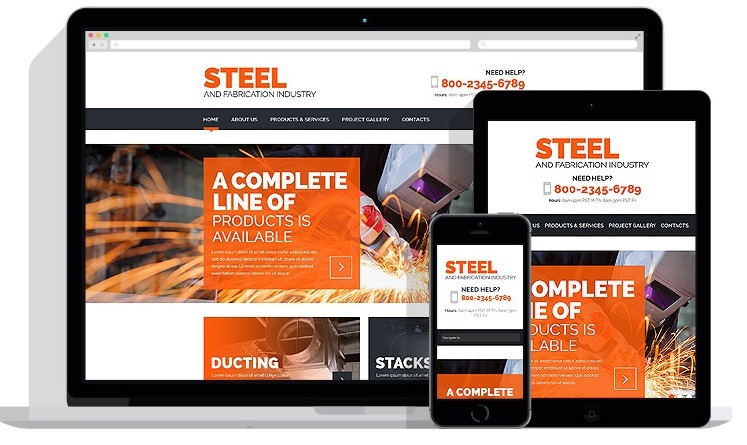 We believe our customer service, website design services, and overall marketing services are among the best — we look forward to learning about your business – give us a call.